New Social Media Category "YouTube"
We've released a brand new category for social media. 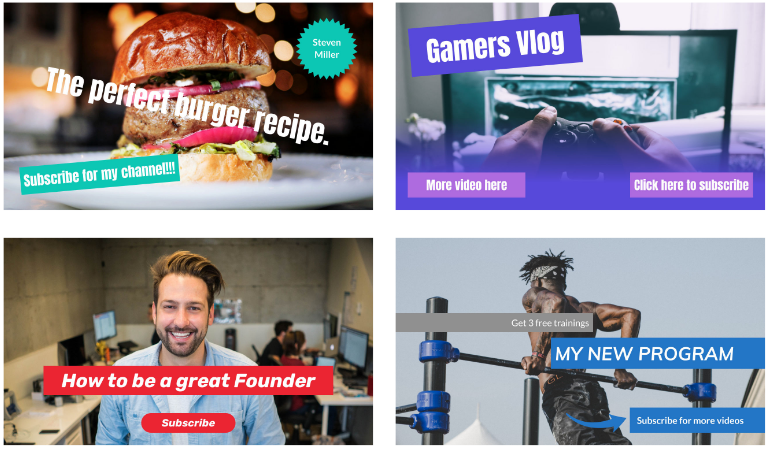 Now you can create stunning YouTube intro graphics, Youtube channel art and Youtube channel thumbnails with Xara Cloud. Create your own compelling video intro graphics to pull your audience in and keep them watching. 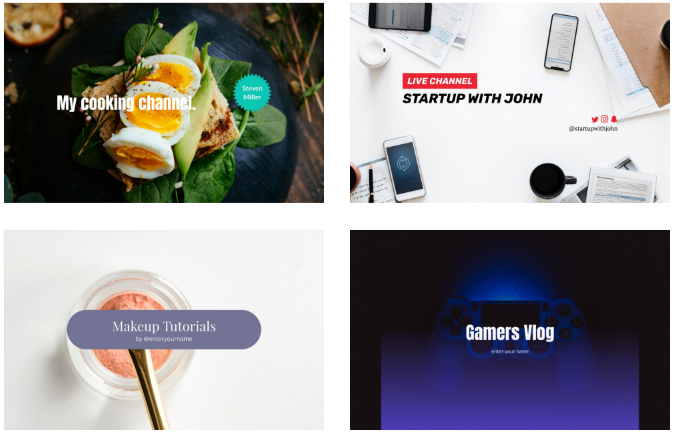 Keep your channel art looking fresh and appealing with our easy to customize templates. Right size guaranteed! Create a stunning channel thumbnail to pull in audiences and promote your channel from the first frame. Fire into to the templates here... and start creating straight away with a single tap.